Gym Badges 3!. 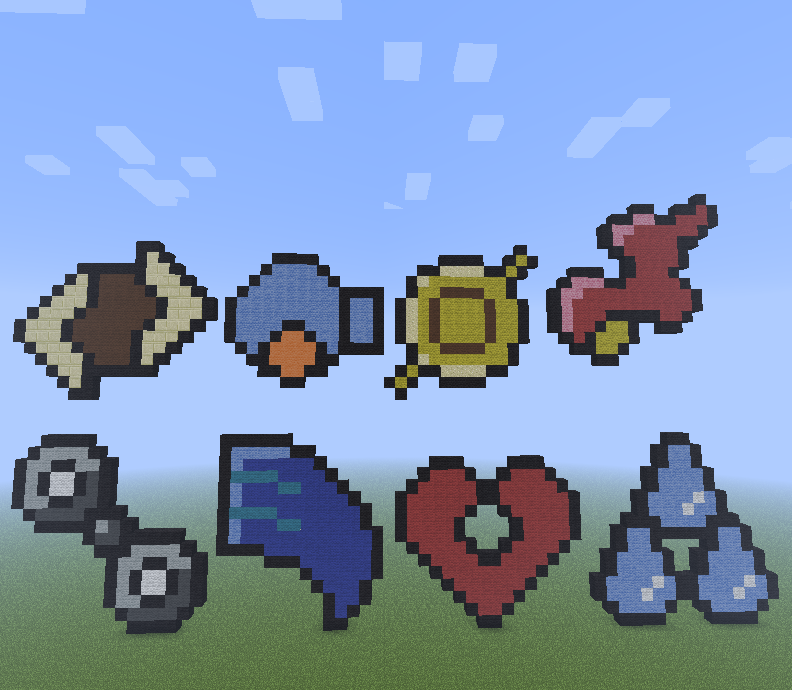 The Hoenn Gym Badges!!!. HD Wallpaper and background images in the Minecrat Pixel Art! 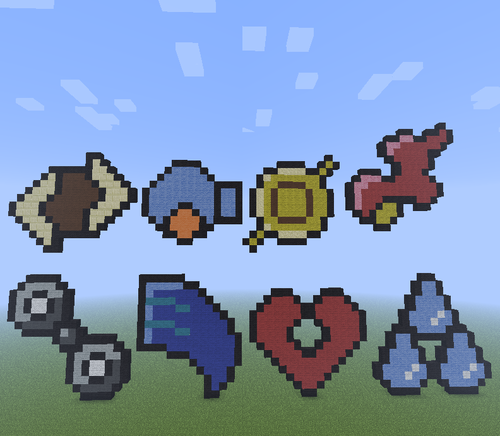 club tagged: pixel art minecraft pokemon hoenn.